I wonder who coined the word "Idiot box" for a TV in the past ,I mean during my childhood days (80s-90s) ,as I certainly don't believe it was then though it is now ! As Neil Gaiman said,"Television was indeed the little shrine the family gathered to adore." As a matter of fact,it was not an idiot box but everyone's prime source of entertainment box back then.It was considered fortunate to own one .During those days ,there used to be only one channel,DD1-DoorDarshan in India, movies were in black and white and color and had quality less yet meaningful ads. being aired in between . When Jalebiiiii became the most sought after cutest Indian sweet ,when all you needed was a Liril soap to bath under a waterfall ,when all you needed was a Lux soap to be a celebrity ,when fast food meant 2 minutes Maggi that even kids knew how to cook ,when we didn't need a like button to do a thumps up or to have a gold spot for a cool drink,when chal meri luna and hamara Bajaj were nothing less than a Harley Davidson motorbike,when groom's parent's dowry demand consisted of Pan parag ,when melody used to be a chocolatey,when percy,perk chocolate would make you munch and perky. 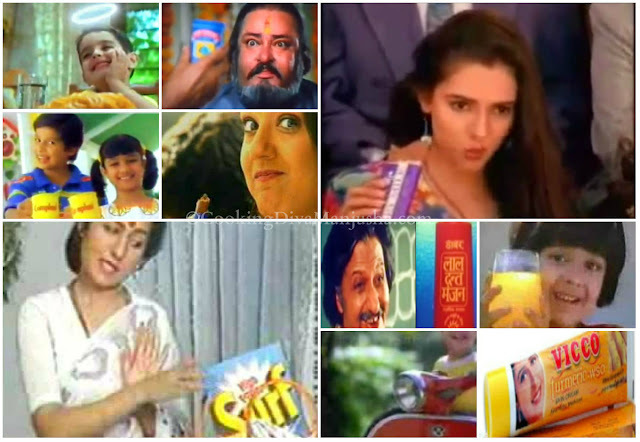 When all you needed was a surf and Lalitha ji's pearls of wisdom to make your clothes and life brighter ,when Nirma washing powder would turn you into a ballerina,when even though you drank Horlicks or Bournvita ,you would like to be a champ like Shahid Kapoor ,yelling "I am a complan boy/I am a complan girl. ",when you could have pearly teeth by using a Lal dantmanjan ,when you just needed a rhyme not a reason to confess "I love you Rasna" ,When summer became frooty and cool to the soul like roohhafza,when cadbury's had kuch baat ,khaas way to make you dance like no one is watching,when an antiseptic cream, Vicco Turmeric would also make you fair and lovely. Those were the golden part of my childhood days ,when "Simplicity was sophistication." 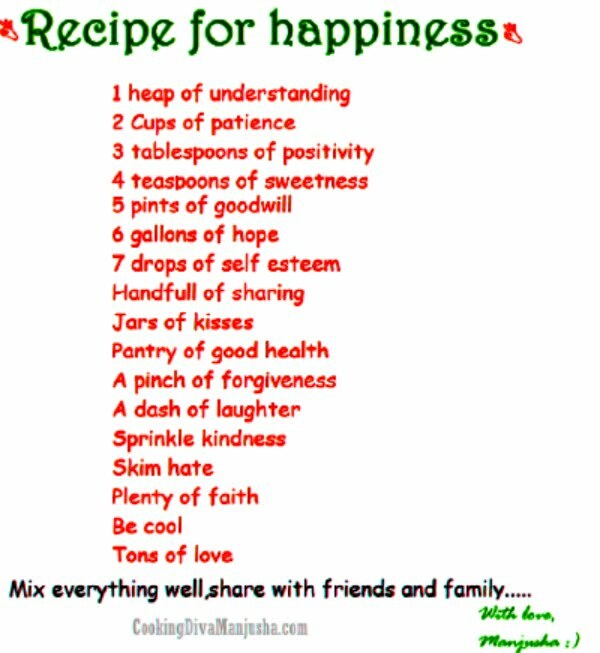 I wonder, whether my kids will have any advertisements,serials/soaps,movies worth remembering,reminiscing when they grow up .I wonder, if their memories will be fully occupied by Facebook,twitter,Instagram,YouTube etc etc likewise in making. I wonder, even if we teach them simplicity matters ,will they ever value it .I wonder, if they are not in advertising or marketing and other than any theoretical lessons at school,if they will really know, what advertisement really means..I wonder, will they LOL or ROFL, when they watch ads. from our era or will it make them any sense at all or will they care to watch it ever ..
P.S.This post was a part of Write Over the Weekend, an initiative for Indian Bloggers by BlogAdda.